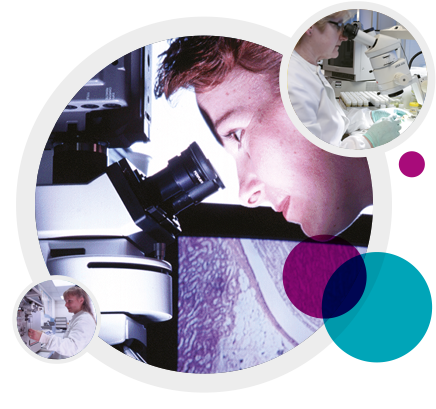 Our pathology department provides a complete support service for all its toxicology and carcinogenicity studies. Its activities cover necropsy, histopathological processing, microscopic evaluation and pathology interpretation. Performed by trained technicians in purpose built suites, necropsies are supervised by experienced pathologists in separate facilities for rodents and non-rodents. Data are entered directly onto a dedicated pathology system.